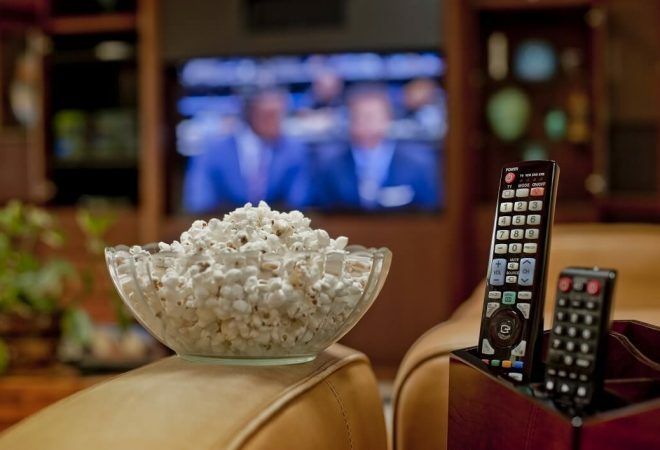 One of the major service providers in the States, Cox offers TV, cable Internet, and phone services. The company provides services in around 19 States of America. And the Cox Channel lineup includes some of the most entertaining options to choose from. This includes AMC, Boomerang, and Bravo, to name a few. No wonder, the service provider is famous among the masses. Viewers can choose from a plethora of genres when it comes to making choices between channels. From music to food to lifestyle channels, the company offers a variety. And that too at affordable rates. You can choose between the various packages that it offers and subscribe to the one that caters to all your ‘TV-watching’ needs. TV Schedule gives you the chance to know when your favorite show will air. You can plan your whole day around the timings of a show. Through the program guide, you can access information regarding any particular programming. Simply press the black button on your remote to display the channel browser on your screen. Once the list appears, press the button again to extend the program information. After finishing checking, press the button again to close the list. It is that simple. You can even find shows by channel. Just search for the guide by pressing the required button on your remote. Use the navigation keys on the remote to browse channels. When you find the required channel, select it to access all information related to it. You can also opt for the ‘Support’ feature on the website to learn how to troubleshoot your Cox TV services and devices. 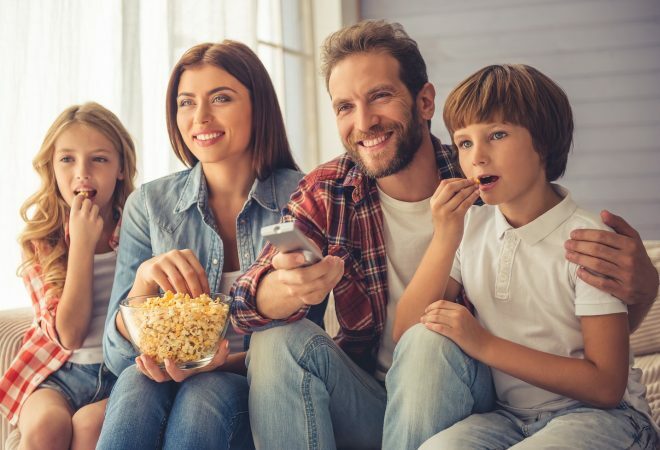 Moreover, you can learn about the Cox Channels guide that is available as a part of individual packages from the website as well. The TV Starter Channels guide might not impress you as you only get the essential channels and features. 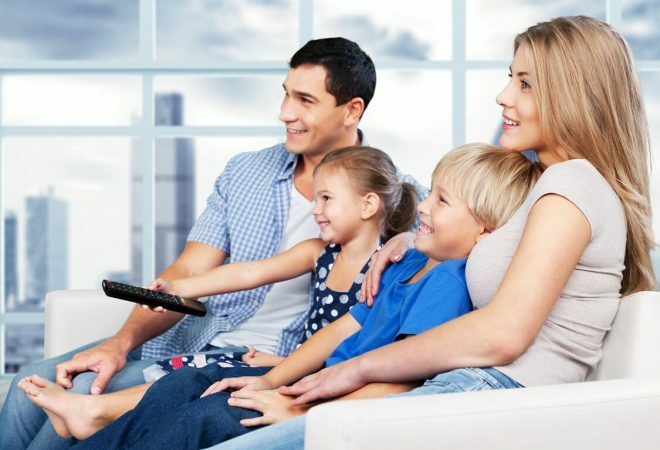 These include the public, local, government as well as shopping channels. Some of the perks of this plan include the ability to watch the channels anywhere you want using the Contour app. Moreover, you can jam out to over fifty Music Choice channels. Isn’t that great! 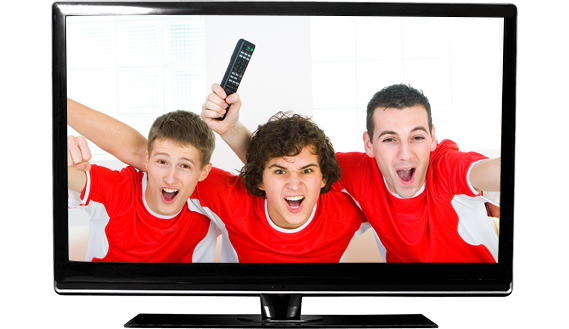 You can opt for a TV Starter as part of any of the bundles that the company offers. Or you can have it alone. The choice is yours. So, there is a wide variety of genres to choose from. Going by the slogan ‘Not the Cable TV You remember,’ the Contour TV offers the best high-definition experience. You get access to Live TV streaming and a voice remote control. The latter enables you to find the shows faster than the usual. You can skip to your favorite show or search the app that you are looking for by just speaking into the remote. Talk of ease. You even get access to the streaming apps including Netflix and YouTube. Apart from that, you can opt for On Demand shows or choose to watch a movie that matches your then mood. Apart from these, you get access to over 140 channels. 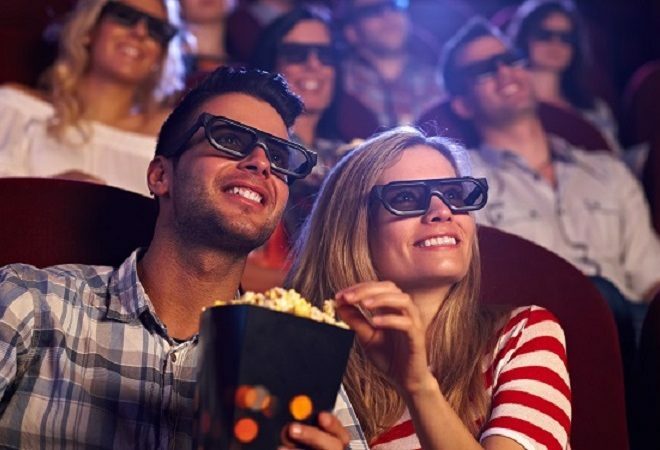 Movie Pak- which brings you an opportunity to access amazing On Demand libraries. Latino Pak- Your guide to the most famous and premium Spanish and English channels. Sports & Info Pak- This allows you to keep yourself posted with all the latest happenings in the world of sports. Question 1: What is the difference between Contour TV and a TV Starter? Answer 1: Contour TV offers the HD TV experience, allowing you to add any of the individual channel paks to the deal as well. However, the TV Starter includes just the basic channel lineup and limited features. Question 2: Can I customize the channels that are included in my Cox TV plan? Question 3: Does Cox offer wireless receivers? Answer 3: Because of the lack of quality and inconsistent signals that these receivers offer, Cox does not offer these. As an alternative, it offers the minibox that allows you to access crisp and clear TV channels. Question 4: Are there deals for ordering both the Internet and Cable TV? Answer 4: Yes, there are. 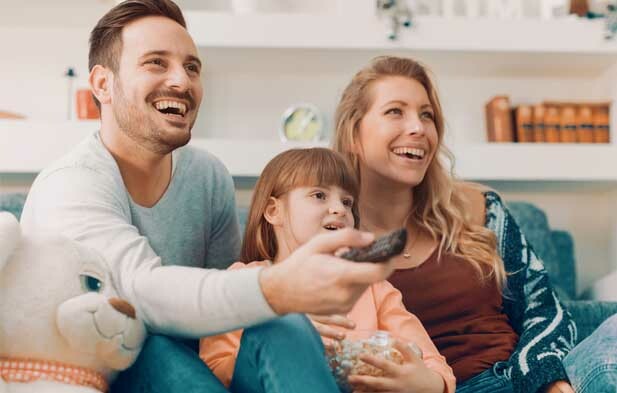 In fact, you can get more for your money when you subscribe to the bundles that offer you both the Cox Internet and Cable TV. With COX you get to enjoy the very best in high speed Internet, HD Cable TV & Digital Phone Calling services currently on offer in your area.